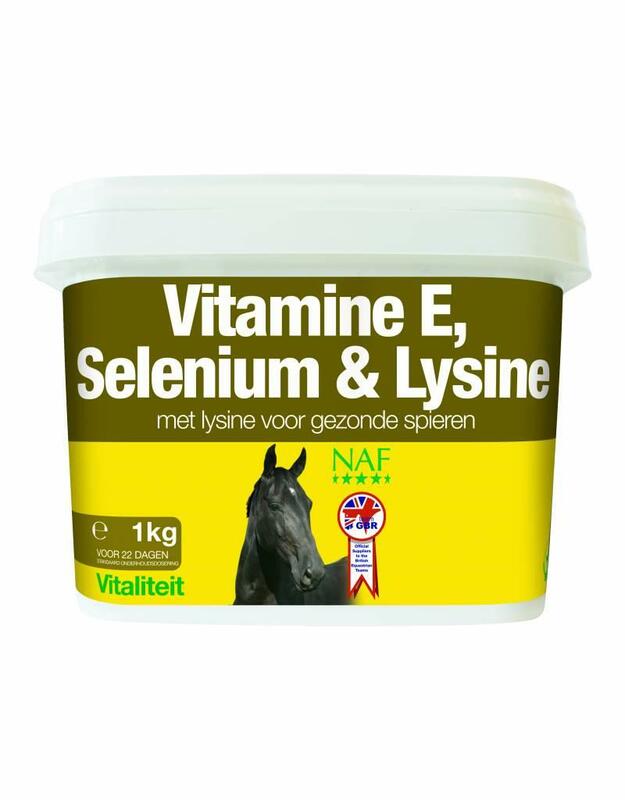 Supports the muscle function of the sport horse. Particularly useful in those areas where the soil is probably deficient in selenium. It contains selenium yeast, which is safer to use than inorganic forms.